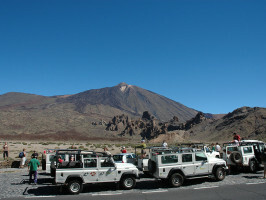 Explore all the highlights of beautiful Tenerife in your very own 4X4 vehicle. Dedicated to offering a highly personalised service, our experts will sit down with you, listen to what you would like to experience and then design an itinerary that is exclusively tailored to your preferences. Travel in luxury and comfort in modern 8-seater people carriers as you explore the true beauty of this island. Tenerife is of course famous for its many fantastic beaches but if you stay on the sand for the duration of your trip you will miss out on countless underappreciated gems. 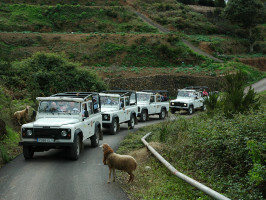 Your personal guide and driver will help you plan your ideal daytrip which can include highlights such as the famous lava fields of Las Cañadas in the stunning Teide National park, the dramatic rock formations at Montaña Amarilla or even a trip to the neighbouring island of La Gomera with its mysterious misty laurel forest. 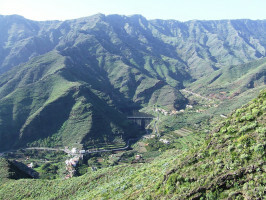 Admire the scenery at Los Gigantes, marvel at the sheer cliffs that drop into the sea and explore the nearby town of Puerto de Santiago, full of delicious restaurants and bars. Discover the picturesque Plaza de la Concepción in San Cristobal or the twisted rock forms of Cinchado, famed for its lunar landscape. 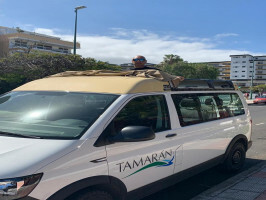 Whichever sights appeal to you, our experts will design a memorable and informative tour that is very different to any other on offer in Tenerife. 5 hours 1/2 day and 7 hours. Spanish, English, German, French & Dutch. 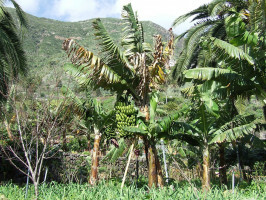 Lunch included only in 4x4 La Gomera excursion. 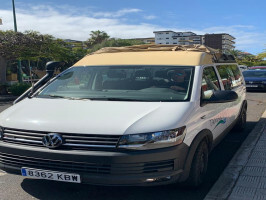 Please note that all guests going to La Gomera excursion must take their passports with them to adhere the boarding controls. If they don’t do so, they could get refuse boarding. Pick up from hotels in the south. guide/instructors speak: Spanish, German. French ,English and Dutch.